Our linen fabrics and linen blends give stunning prints and are all beautiful, with their own unique qualities. Some fibres can come loose from the surface of the 100% linen, leaving small white marks but this is a quirk of the fabric. 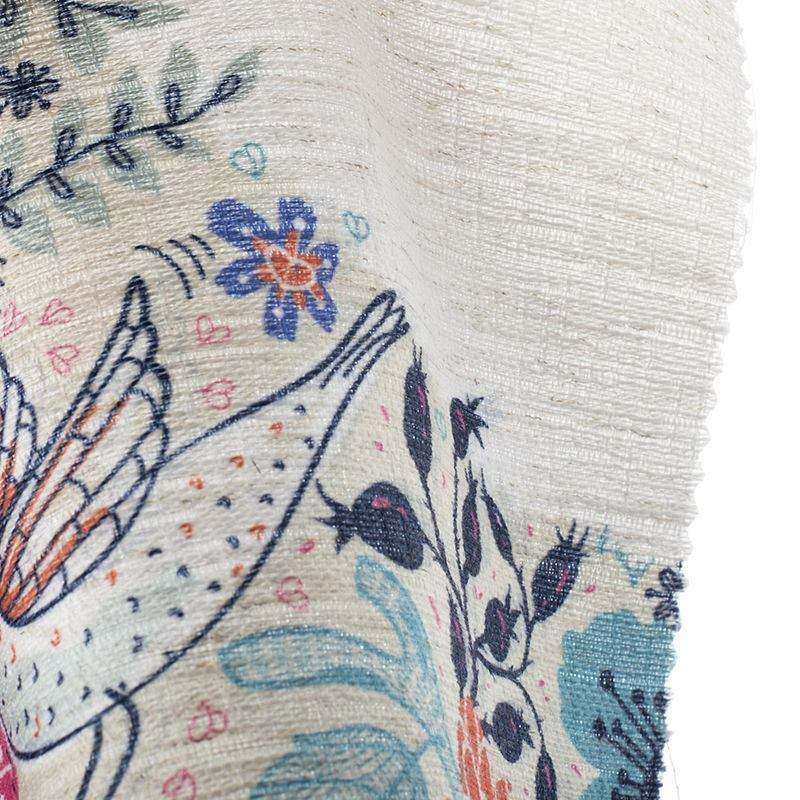 A range of medium to heavy weight fabrics, perfect for your designs to print on linen. 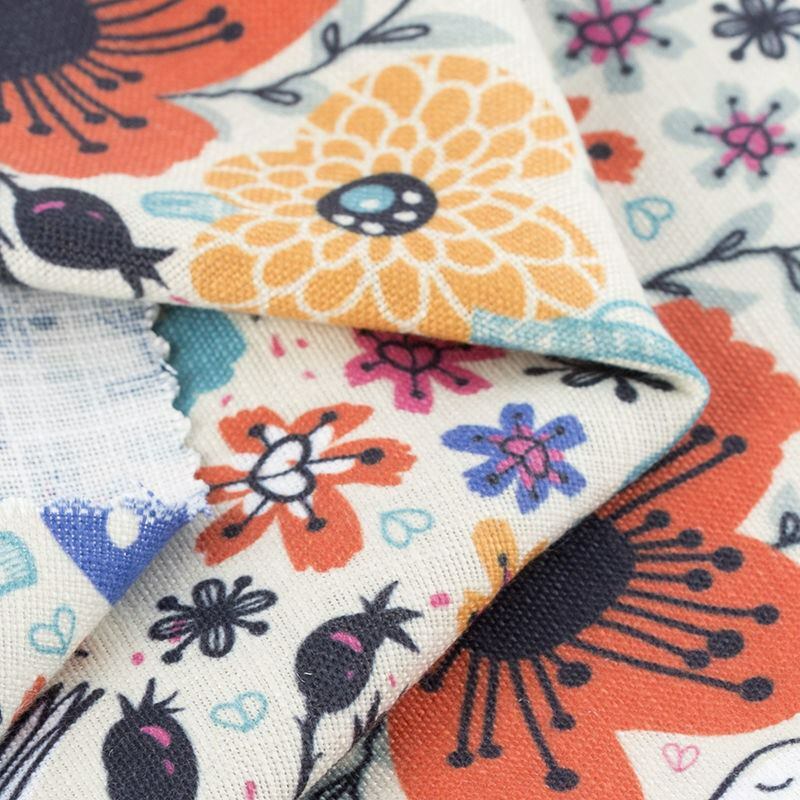 Printing on linen fabric is great for upholstery, quilting, crafting and even clothing and accessories such as bags. Linen printing is all done in our London studio, and you can create your own printed linen fabric design using your photos, images and even text. With such a choice of varying linen options with different properties, you are bound to find the linen print fabric that is perfect for your next project. Choose one of our gorgeous linen look fabrics. 'Linen look'. Coarse weave, large fibres. Off white base. Some transparency. Great for craft projects. Haverstock, 'linen look', off-white base colour. Some transparency. Finer weave. Linen and cotton blend. Strong with firm crisp handle. Bold, detailed print. Water absorbent, use for furnishings, garments. Light & elegant. Characteristic surface detail. Slight sheen to face. Cushion s, bags, crafts. Great quality printing and a fast turnaround as well. Nice material, just what I wanted for making a custom patch for my jacket. Quality result. Minor problem with first run resolved without fuss. Would happily use these folk again. Linen is a material made from the flax plant. The word linen is of West German origin. It combines Latin name for the flax plant which is 'Linum' with the earlier Greek, 'linon'. Many words we use now have originated from the word linen. Probably the most common being the word'line'. This comes from the use of a flax thread to determine a straight line. Linen was sometimes used as a currency in Ancient Egypt and is what mummies were wrapped in as a sign of purity. Nowadays textiles that are made with a linen weave texture, regardless of the type of material used to make it, are referred to as linen. 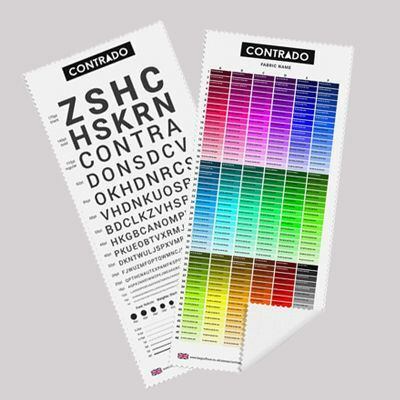 This bonds your design to the linen fabric in full glorious colour. You can choose how you would like your linen fabric finished. You can have it hemmed by one of our expert seamstresses, or you can have it sent straight from the printer or with you print cut on the line so that you only receive printed linen fabric, and no white edges.